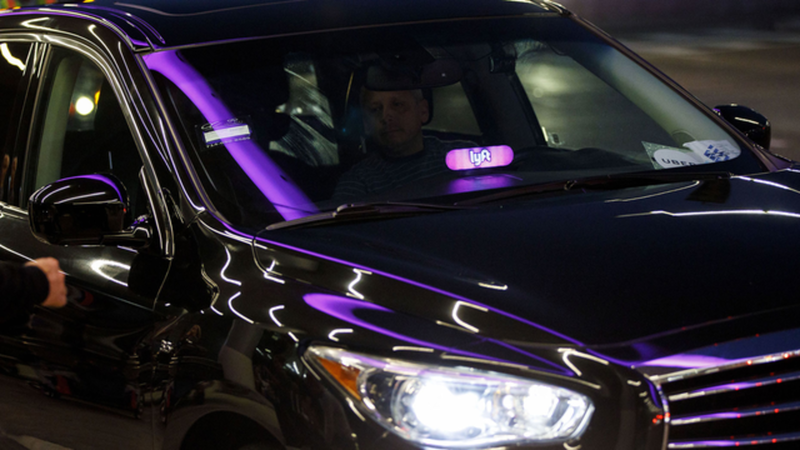 Lyft thought it had the perfect match last year to explore how its ride-hailing service could help commuters. The company spent months working on an ambitious project with the largest public transit agency in Los Angeles, which would use a $1.3 million federal grant to test subsidizing shared Lyft Line trips to and from public transit stations. But the partnership, aimed at getting more people to Los Angeles’ growing number of transit stations, fell apart late last year. 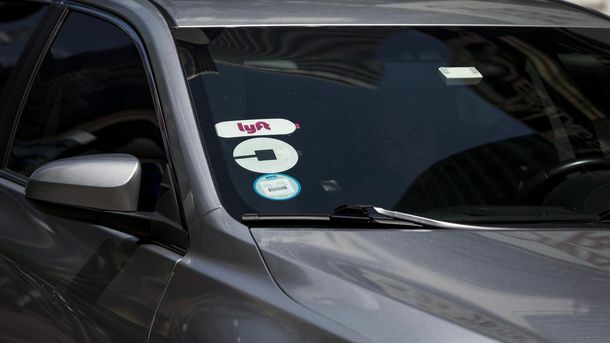 Lyft and LA Metro officials had several disagreements, such as which trip data should be shared with the agency and how to integrate software systems. 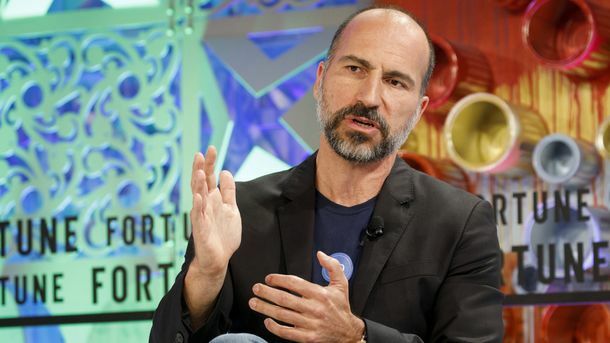 The failed deal, details of which haven’t been previously reported, is emblematic of the hurdles Lyft and Uber face as they try to convince cities they can help, rather than hurt, traffic congestion and public transit ridership. A Lyft car at Los Angeles airport. Photo by Bloomberg. 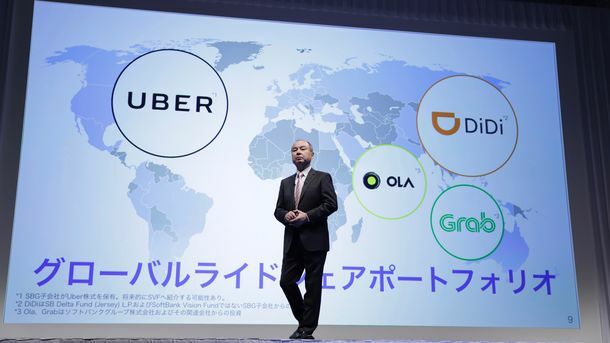 Ride-hailing companies will have to balance the benefits of getting local governments’ seal of approval with the sometimes significant effort required to strike deals one municipality at a time.